City Council President Kevin Kelley and a coalition of city and county leaders plan to announce Wednesday the formation of an advisory group that will address Cleveland's "alarming rate" of infant mortality, particularly among minority populations. The group's initiative will be called First Year Cleveland, a City Council press release said, and its goal will be to implement and expand public health policies and family outreach to prevent deaths among babies before their first birthdays. Mayor Frank Jackson, County Executive Armond Budish, Councilman Joe Cimperman, and local health care officials are all expected to attend the Wednesday press conference, which will be held, appropriately enough, at the Global Center for Health and Innovation. 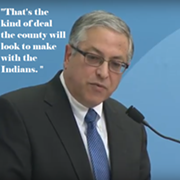 Budish called the county's infant mortality rate "shameful." When we interviewed Kelley in June, he hinted at the formation of a task force just like the one to be announced Wednesday. "I’m envisioning like a task force or larger umbrella organization that’s gonna make this issue a priority," he said at the time. "We need to identify best practices, coordinate the effort and scale up the resources, which is a government way of saying find the money." Kelley said in that interview that Joe Cimperman, who chairs council's health and human services committee, has been a tireless advocate, and that perhaps Cleveland should find a way to "shock" people into recognizing what an important issue this is. It was shocking enough to be front page news earlier this month. Brie Zeltner, at the Plain Dealer, penned a powerful series called "Saving the Smallest" about infant mortality and ways cities can combat the scourge, highlighting successful efforts in Baltimore. Currently, the state of Ohio ranks 45th out of 50 states in infant mortality rate and has one of the highest rates among African American babies in the nation. 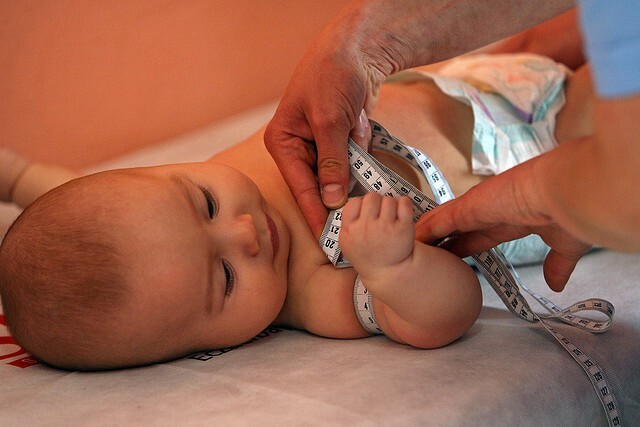 Via the Ohio Department of Health, 6.8 infants out of every 1,000 die before age one in Ohio. Black babies, however, are more than twice as likely to die (14.3/1,000). In Cleveland, the rate is about 13/1000, right in the statistical vicinity of Jamaica and the West Bank.